Missed a deadline? Forgot your best friend’s birthday? 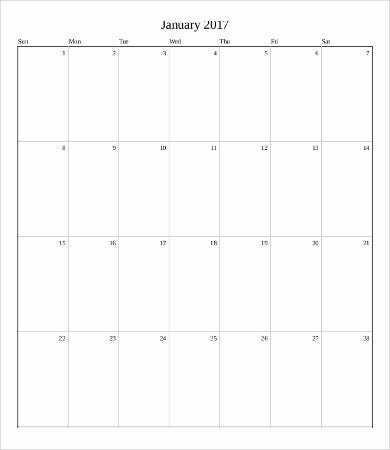 It may be the time to create a monthly calendar to remind you of these important events. Our days are filled with numerous activities, and sometimes, deadlines and significant events slip away from our mind. This eventually leaves a feeling of frustration and disappointment, both on your part and the people involved. 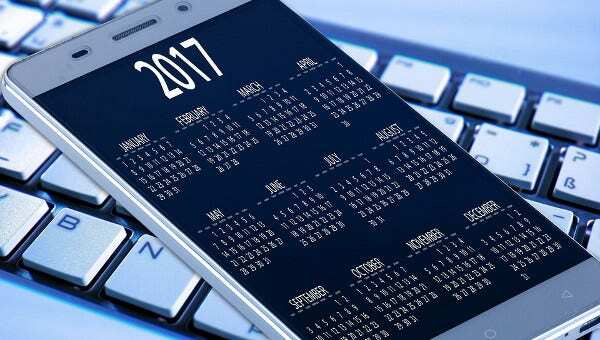 To avoid all these, our set of calendar templates should help you get started in creating a personalized calendar that will suit your needs. 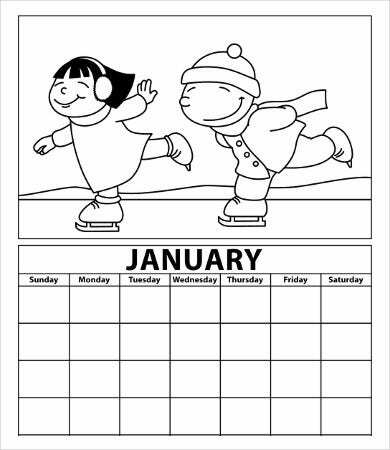 You can even download our printable blank monthly calendars from this page to easily put in your notes, tasks, and reminders directly on the dates. Write the specific times near the tasks you have for the day. Write with a pencil so you can change dates and events in the future. 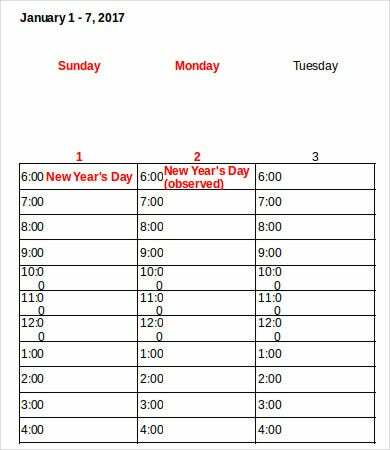 Highlight or encircle important dates. Check your schedule before confirming other engagements. Physical planners don’t run out of batteries. Physical planners don’t cause eye strain. 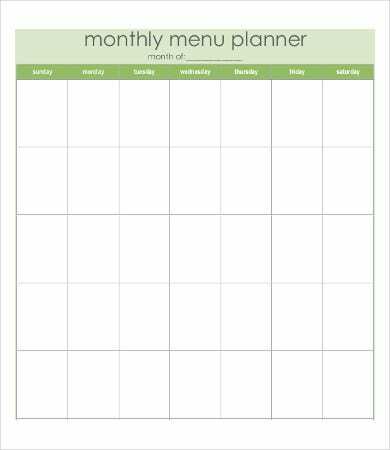 Everything is laid out in front of you and changes are easily made with physical planners. Some mobile applications take time to load in your phones. Notifications and alarms can be disturbing or downright annoying, especially when alarms go off in meetings. Excited for the next holiday? Got an upcoming event? 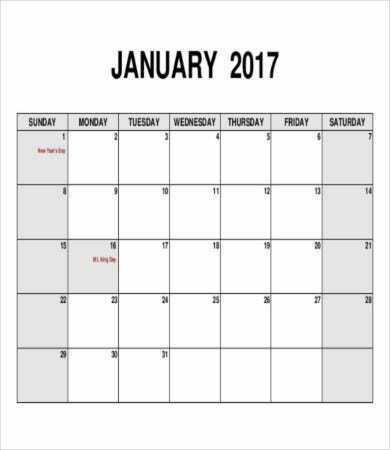 There are so many reasons why people frequently check their calendars. Help you plan daily tasks and events. Know holiday and festival dates. 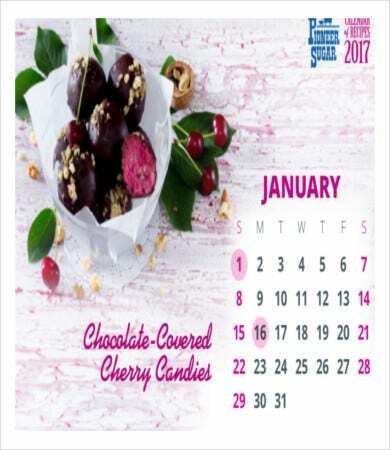 Calendar designs don’t need to be dull and boring. They can be just as creative and colorful as you want it to be. Other than that, you can have different calendar styles depending on how you use them.